Detroit Mayor Mike Duggan is expected testified in Lansing Wednesday on lowering auto insurance rates in Michigan. 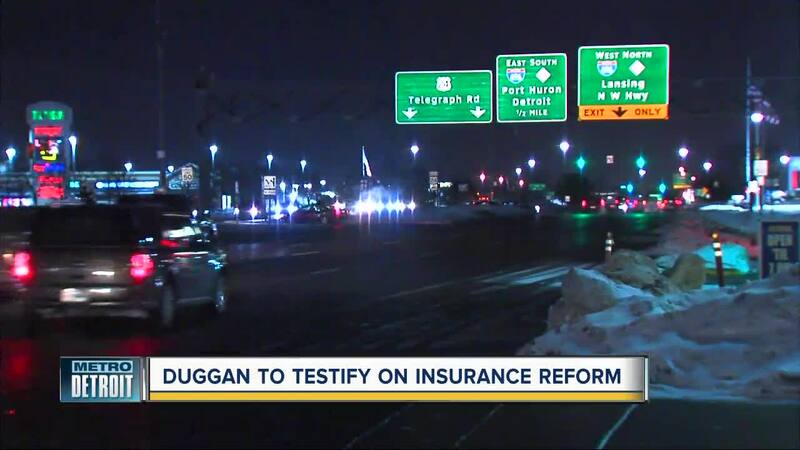 Duggan believes Michigan's no-fault auto insurance law is to blame for high car insurance rates. 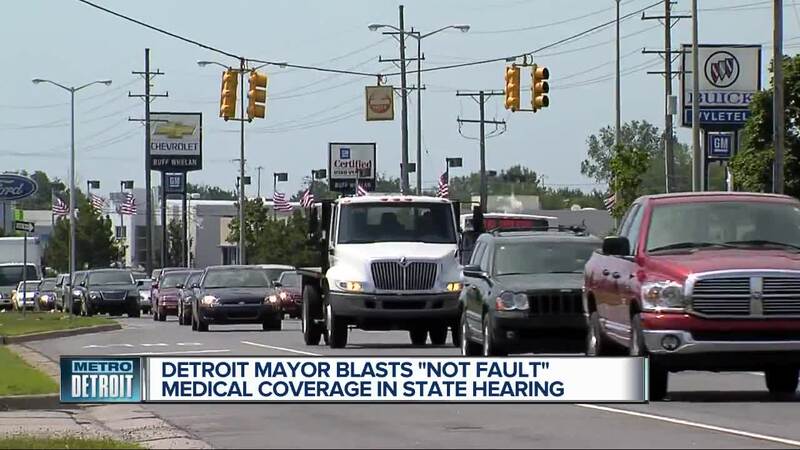 (WXYZ) — Detroit Mayor Mike Duggan is expected testified in Lansing Wednesday on lowering auto insurance rates in Michigan. 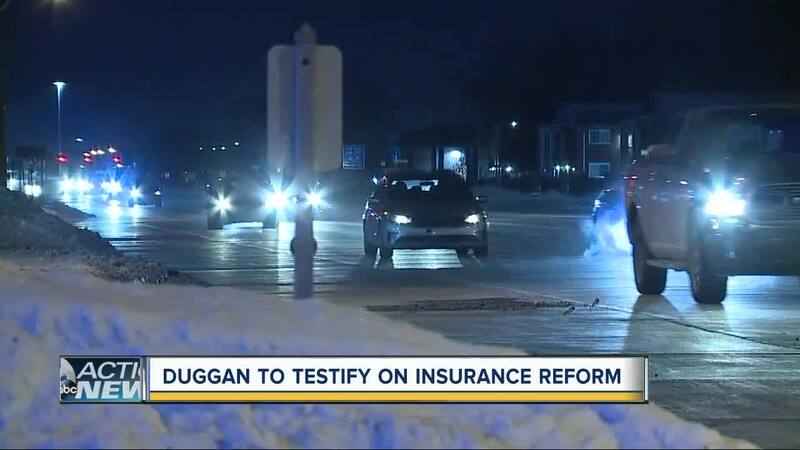 Duggan believes Michigan's no-fault auto insurance law is to blame for high car insurance rates. 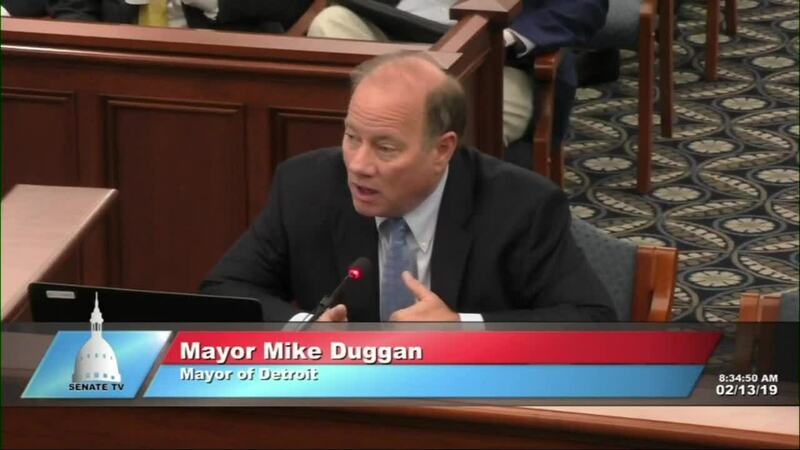 “The rates must be fair and equitable, and excessive rates are unconstitutional because they deny people their independence and the access to drive," Duggan said in a prior interview. Duggan seemed hopeful about testifying, tweeting Tuesday night that Gretchen Whitmer set a "great tone" for bipartisanship in her State of the State Address. He said he hopes the spirit of bipartisanship prevails and "we can finally get something done!" In tonight’s #misots19 , @gretchenwhitmer set a great tone for bipartisanship. Tomorrow morning at 8:30, I’m testifying before the Senate Insurance Committee to lower car insurance rates in Michigan. I hope the spirit of bipartisanship prevails and we finally get something done!